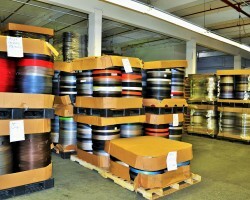 Largest Supplier of PVC Coated Weldable Webbing ™ in the U.S.A.
Louis A. 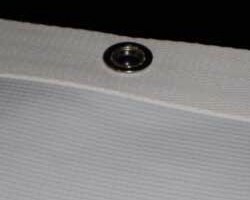 Green Corp. is a pioneer in the distribution and application of Weldable Webbing™. 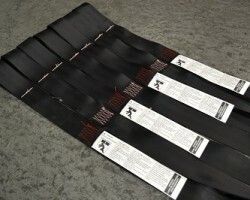 We are a premiere supplier of PVC Coated Weldable Webbing™, Custom Industrial Straps, and Automotive Seatbelt Surplus. From full pallets to individual rolls, we will ship to any account, no matter how big or small, and guarantee shipment within 24 hours of the warehouse’s receipt of order.